She is an expert in the field of psychology and education. Also, she is an outstanding education industry team leader. 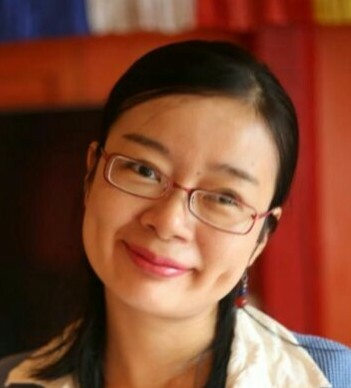 She is the member of Chinese Society of Social Psychology.